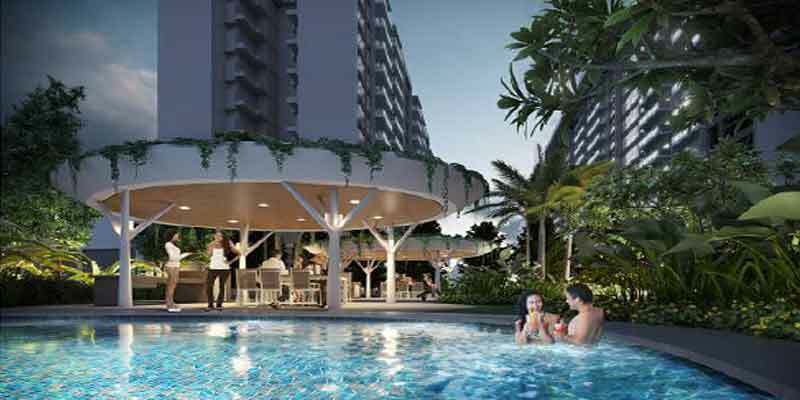 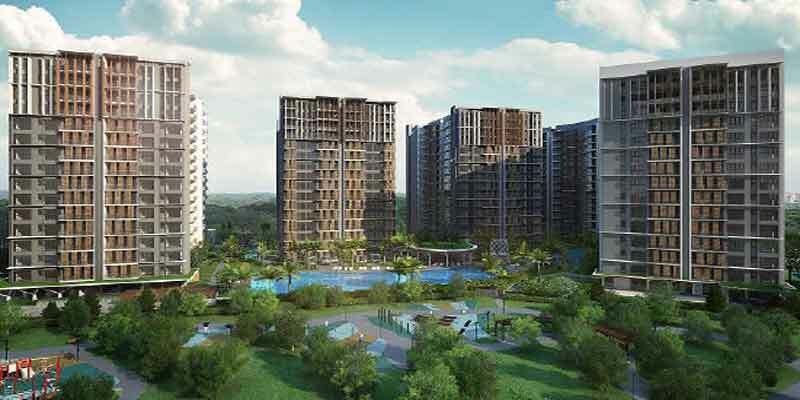 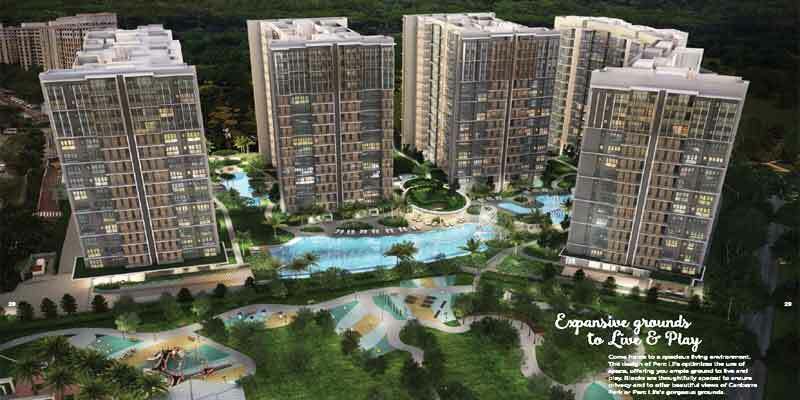 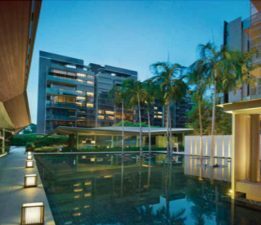 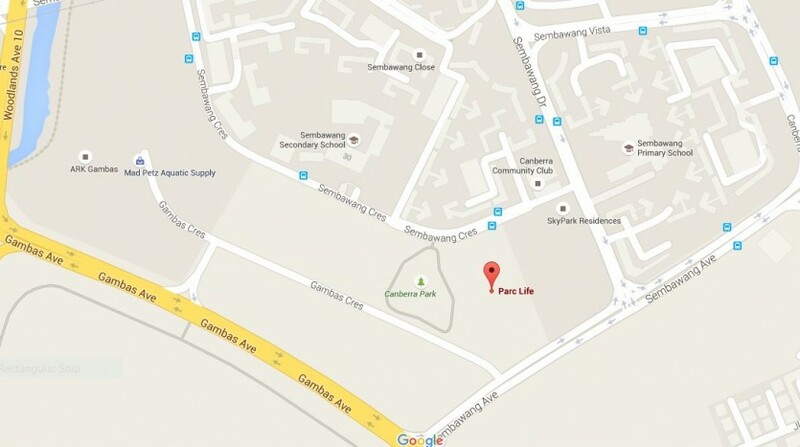 Located along Sembawang Avenue, Parc Life is a new executive condominium jointly developed by Fraser Centrepoint and Keong Hong with new launch condo units of 620 in total. 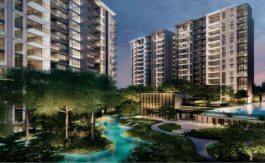 This new launch executive condominium in District 27 has a leasehold of 99 years with TOP expected in 2018. 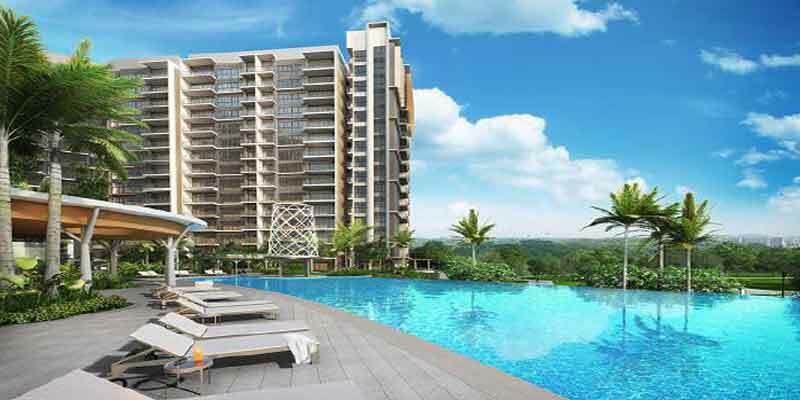 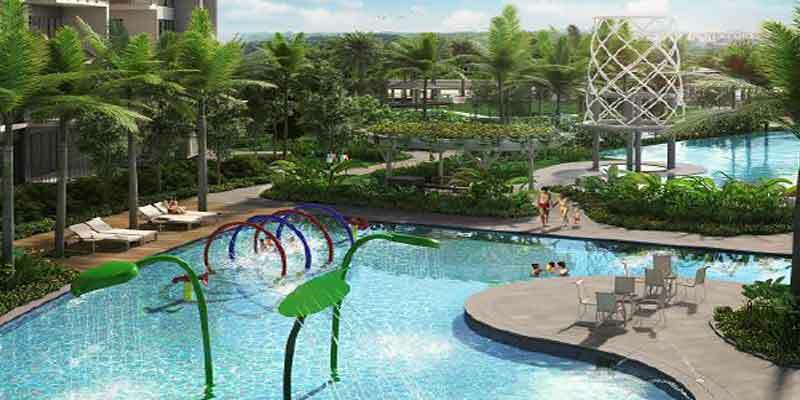 With site area of 238,850 square feet, Parc Life not only housed spaciously 628 residential units within a total of 11 blocks ranging from 15 to 16 storey, this beautiful new condo launch also comes with good combination of unit types mix of 2-bedroom to 5-bedroom together with full condo facilities of 50m Lap Pool, Spa Pool, Children’s Play Pool, function room and tennis court. 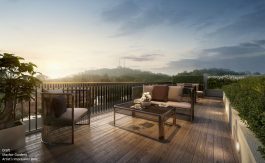 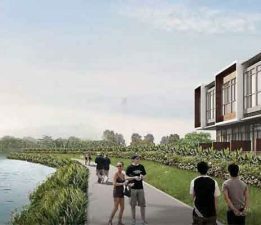 Set amidst this new condo are the breathtaking waterscapes and 8 unique spas namely Hydrotherapy Spa, Cozy Garden Spa and Lantern Pavilion Spa. 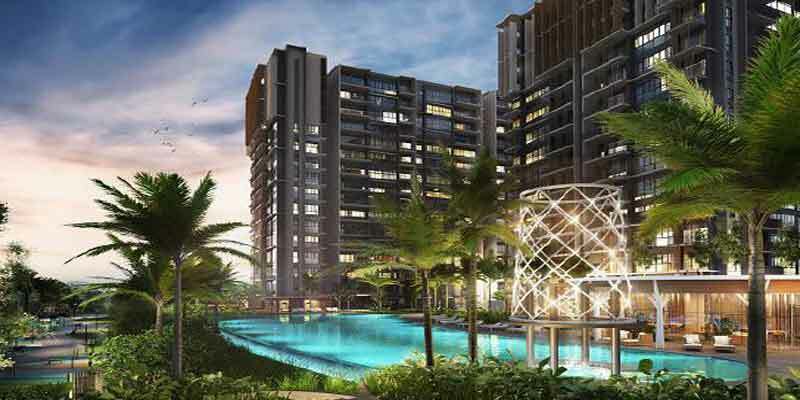 This new condominium is well served by a range of amenities from shopping malls such as Vista Point, Causeway Point, Northpoint, Sun Plaza and Sembawang Shopping Centre and schools with all the conveniences well within reach within couple of minutes. 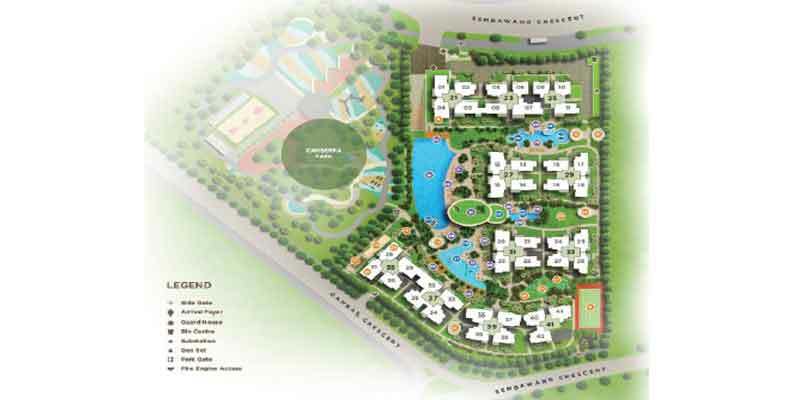 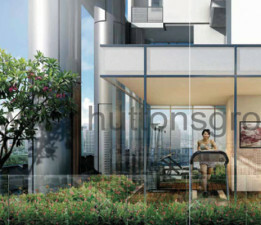 Buyers’ Eligibility Subject to eligibility and terms and conditions.